It’s hard to stay hot during the dog days of the NBA season, when basketball fans’ attention shift toward the NCAA tournament, and when players look ahead to one of two things: To a nice beach for the offseason (if you’re lottery-bound), or to the playoffs. So it’s even more impressive for a team to stay hot during this stretch. For the Philadelphia 76ers, who seem fairly secure as the No. 3 seed in the East, they’ve remained hot in recent weeks, Saturday’s loss to the Atlanta Hawks notwithstanding. This starting five – Joel Embiid, Jimmy Butler, Tobias Harris, Ben Simmons and J.J. Redick – is absolutely nails. Since returning from injury, Embiid, in particular, has been awesome, averaging 29.2 points and 16.2 rebounds, including his 40-point tour de force last week in the upset road win over the Milwaukee Bucks. James Harden has been nothing less than the hottest player in the NBA – my MVP vote, if it were taken now. Since his streak of 30-point games started back in December, the Rockets have gone 37-14, and Harden has averaged just shy of 40 points per game – including two consecutive games this week where he scored 57 and 61. It’s concerning how much Houston leans on him, and you wonder if it’ll all add up come playoff time. But for now, Harden’s as hot of an NBA player as we’ve seen in quite some time, and the Rockets remain one of the hottest teams in the NBA. 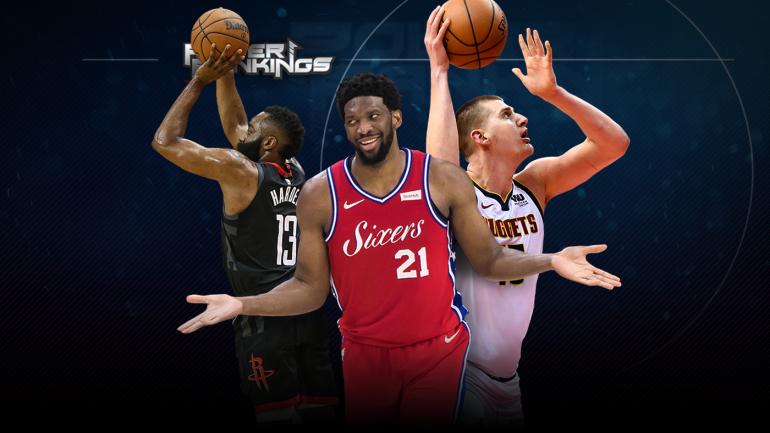 And while the Denver Nuggets may have gotten smoked on Sunday night at Indiana, the NBA’s best home team seems to have righted their listing ship with a six-game winning streak. Trust the Nuggets in the playoffs? I don’t, not yet – they just don’t have the experience – but fade them at your peril. The Nuggets with home-court advantage in a seven-game series will be a difficult out for anybody. Especially when Nikola Jokic does his thing, and when the Nuggets play capable defense – they rank 10th in the NBA in defensive efficiency this season. Let’s take the temperature of every team in the NBA with the playoffs just around the corner.